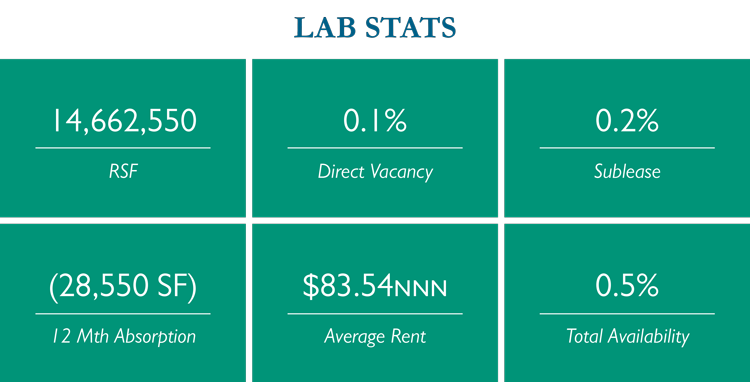 Cambridge started 2019 maintaining incredibly low office and lab vacancy rates with asking rents continuing to move up. Last year, Massachusetts received roughly $12 billion of venture capital funding and lead the nation in R&D funding per capita. Cambridge’s reputation as one of the world’s premier technology and innovation markets is at the forefront of driving this growth and funding. With prestigious universities such as Harvard and MIT deeply embedded in Cambridge’s fabric, some of the world’s most innovative new companies are eager to expand in or relocate to the tech hub. 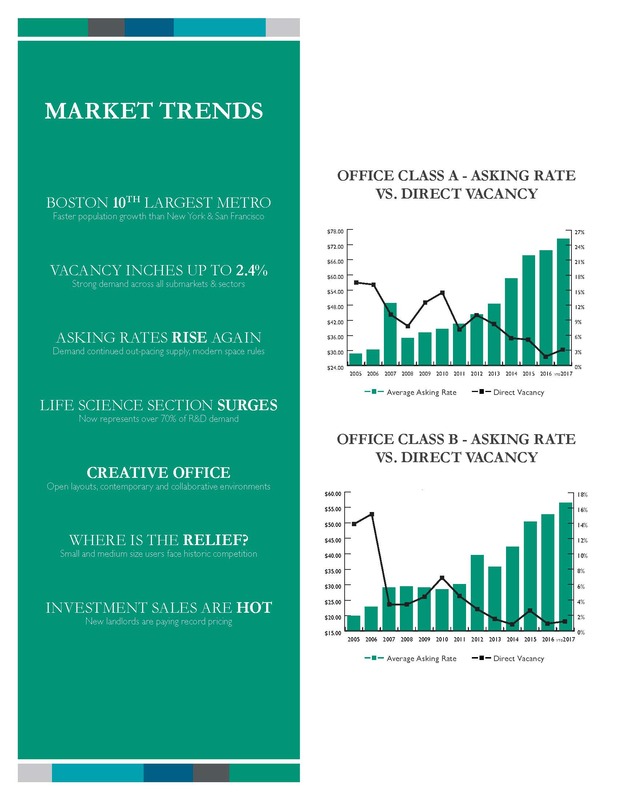 Largely fueled by the explosive growth of the life science, technology & biotech sectors, Cambridge has over one million square feet of spec life science space under development for delivery between 2019 and 2021; most experts agree that the majority of this space will deliver to market 100% pre-leased. 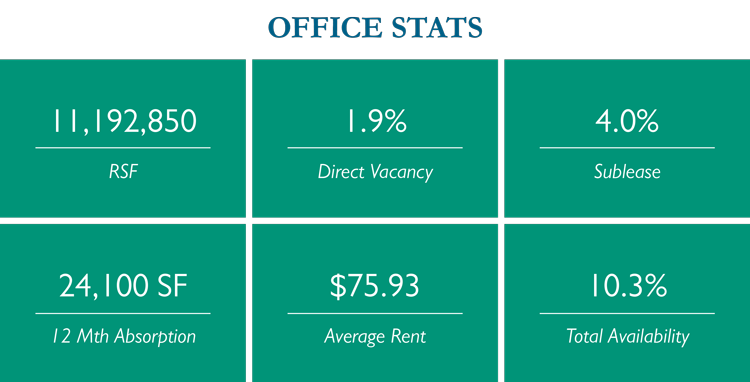 Looking forward, Cambridge’s future remains extremely bright with a deep concentration of intellectual and investment capital keeping the market fueled for years to come.